At its inception on 10 February 1908 the University of Pretoria was known as the “Transvaal Universiteitskollege” (T.U.K.) or the Transvaal University College. This was the origin of the name “Tuks”, as used by the students and has been used in connection with the University ever since. The University can rightly claim to be the oldest university in Transvaal and one of the oldest in South Africa. 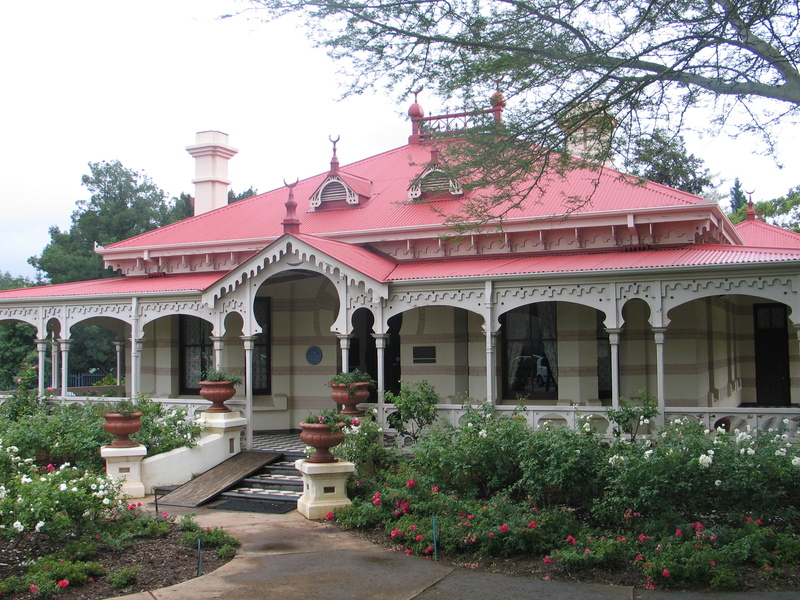 At first, Kya Rosa was the only lecture rooms available and the building was known as the Pretoria Centre of the Transvaal University College. In 1908 the University consisted of four professors and 32 students. In 1909 Kya Rosa's function changed to that of a student residence. The T.U.K. officially became the University of Pretoria on 10 October 1930 with a total of 1 074 students. This number grew to 23 375 in 1991 making the University the largest residential university in South Africa and one of the largest in Africa. In 1956 the Department of Electro-technical Engineering came into existence and in 1976 an independent Department of Electronic Engineering was established. This made UP the first university with an independent Department of Electronic Engineering. The Department of Electronic Engineering expanded to become the Department of Electronic and Computer Engineering in 1986 and on 1 April 1992, due to consolidation and academic steps taken, it merged again with the Department of Electrical Engineering to form the Department of Electrical and Electronic Engineering. In 1999 a new undergraduate degree in Computer Engineering was introduced, resulting in another name change for the Department in 2000: “The Department of Electrical, Electronic and Computer Engineering” – which is the current name. The Department has always been (and still is) one of the largest engineering departments in the country; with extensive postgraduate and research activities in the most important sub-fields of Electrical, Electronic and Computer Engineering. Specialist fields include control systems, bioengineering, industrial electronics & electric drives, electromagnetism, electronics & microelectronics, energy systems, power systems, advanced sensor networks, telecommunication & signal processing and many more.